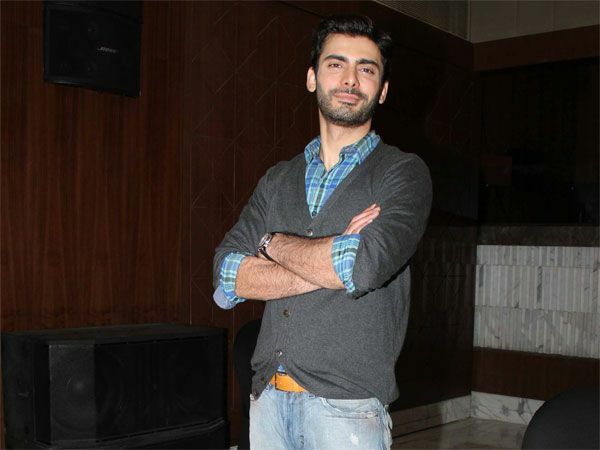 Pakistani actor Fawad Khan who received applauds for his performance in Khoobsurat with Sonam Kapoor is all set to do his second Bollywood film with director Sujoy Ghosh. However, there has been no official announcement from both sides. But we hope this piece of information is true because watching Fawad Khan work with Saif Ali Khan would indeed be a visual treat.